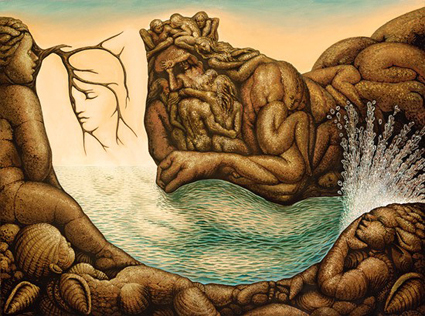 How Many Bodies Can You Find? It’s been said the Hollywood Huckster left plenty of bodies in his wake. And he surely did. Want some fun? Click on this picture to enlarge it and see how many you can find. There’re enough executives and Hollywood agents bodies in this picture to fill Mastro’s Restaurant on a Friday evening. Check the left side of the home page for purchase info, the book trailer and a sample chapter. This week we’ve dropped from number one but we’re moving back up again. We’ve just overtaken Linda Lovelace, Johnny Carson, Marilyn Monroe, Bear Grylls and Bravo’s own, Andy Cohen. Enjoy. 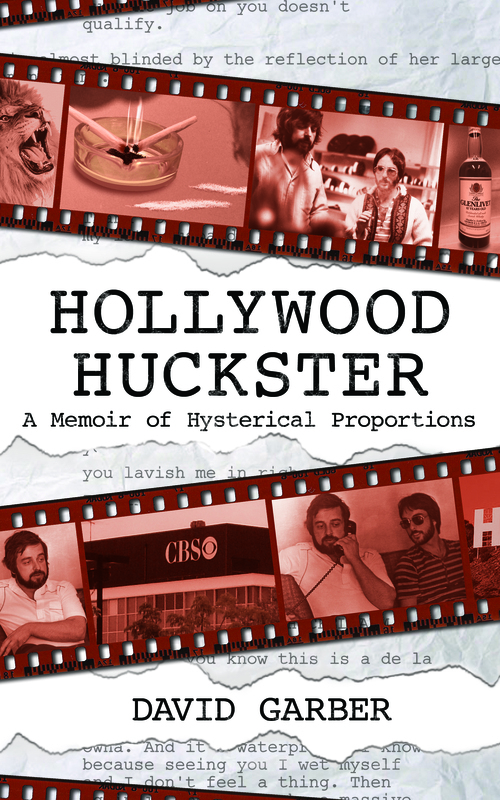 HOLLYWOOD HUCKSTER is perfect summer reading. It’s easy to pick up, but hard to put down.